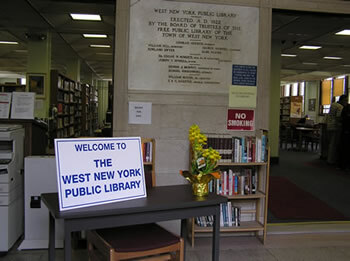 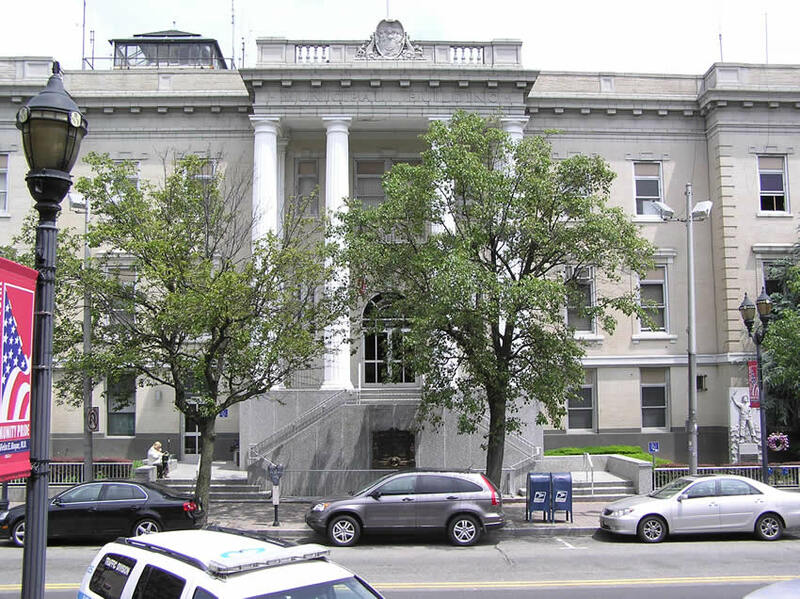 The West New York Public Library Public Library is located in the center of the town of West New York. 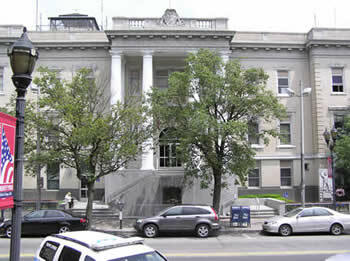 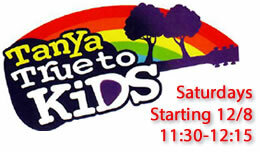 The community has population about 45,768. 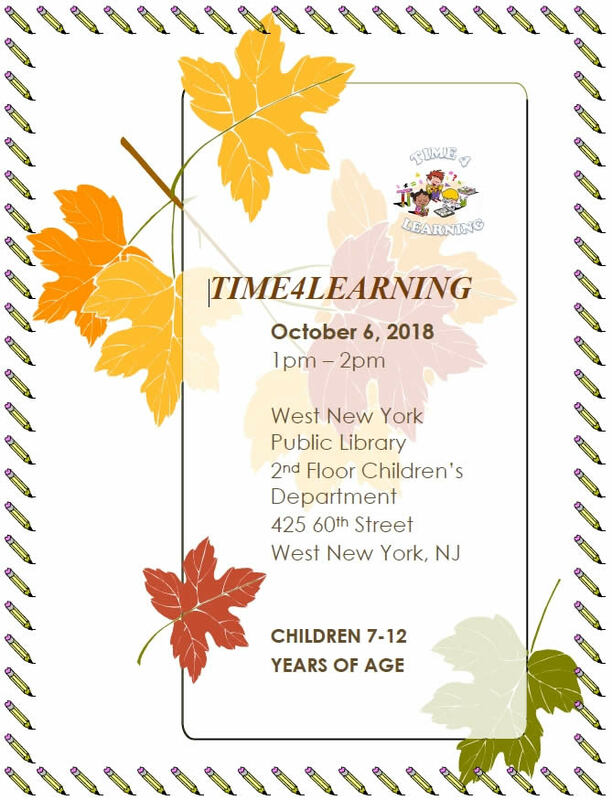 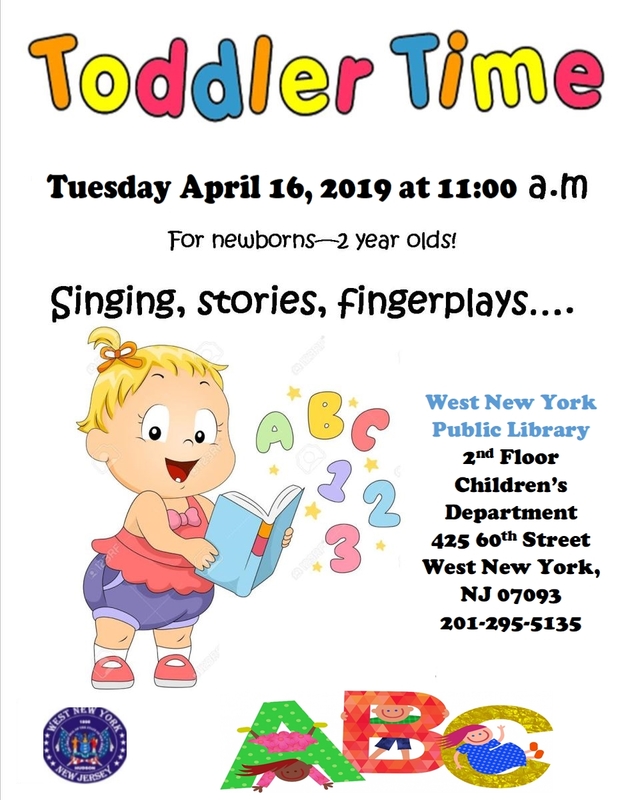 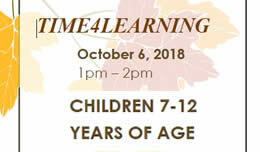 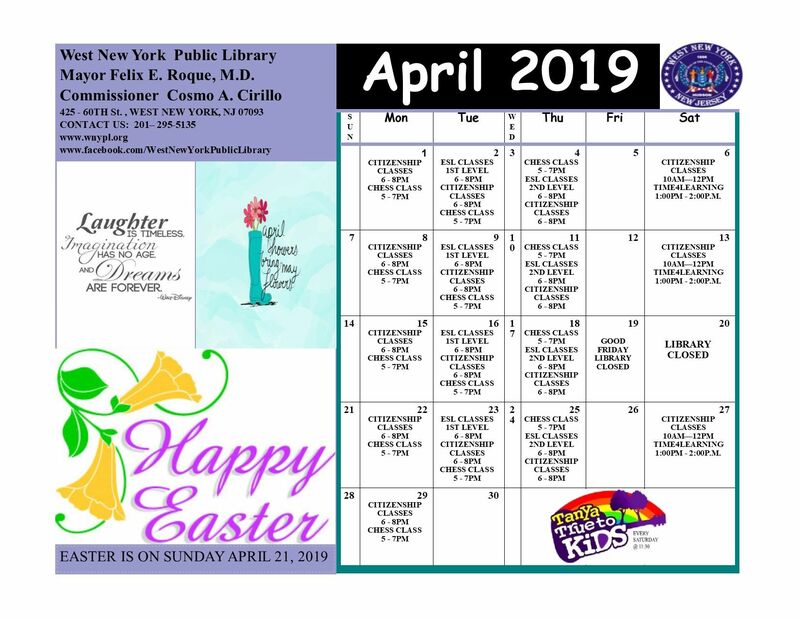 West New York Public Library offers a welcoming environment that provides relevant resources, services, and programs for all ages to support the community for lifelong reading, learning and enrichment.